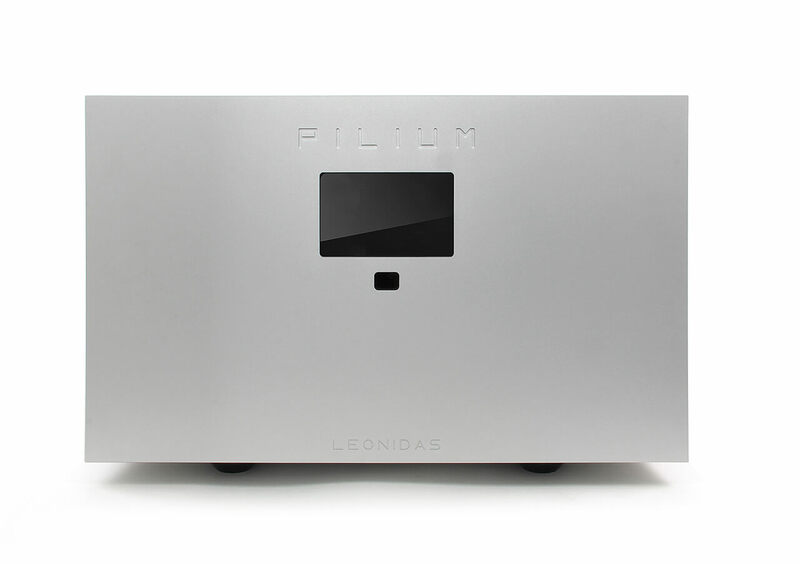 Leonidas is a True integrated amplifier, able to uncompromisingly drive almost any load, promote the speaker’s true nature and characteristics without having to envy anything from it’s bigger brothers.Most integrateds are usually a compromising solution, for people who have less space or they like to have just one unit as an amp but his is not the case with Leonidas! 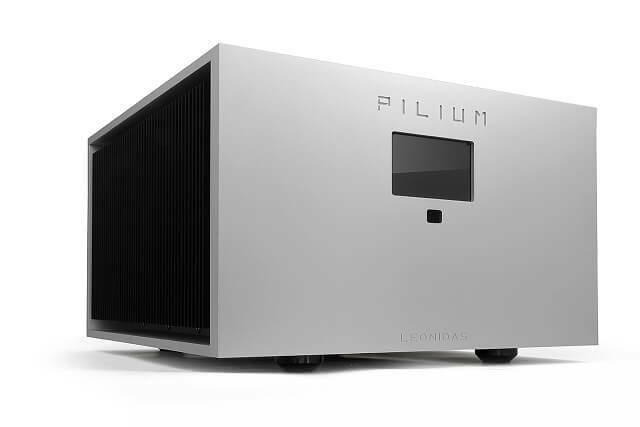 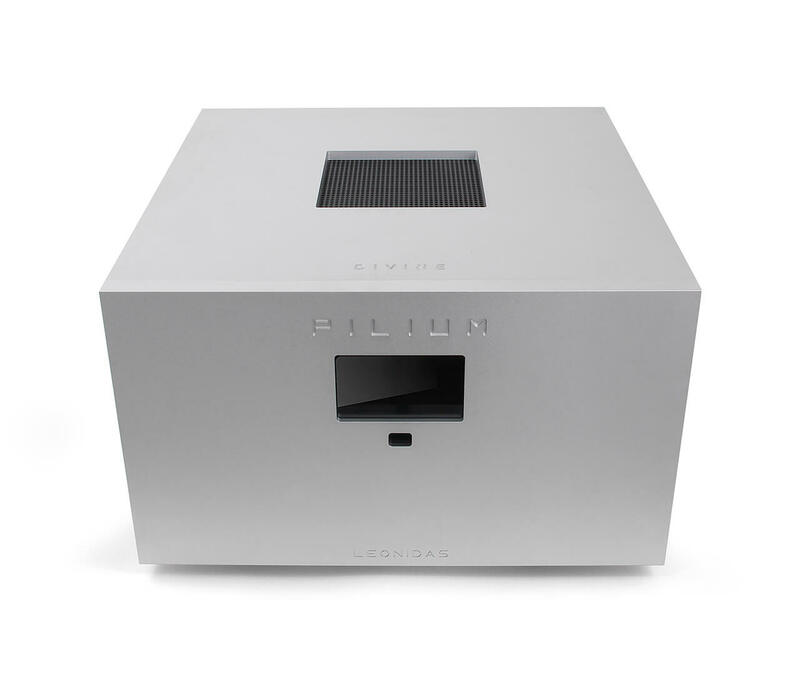 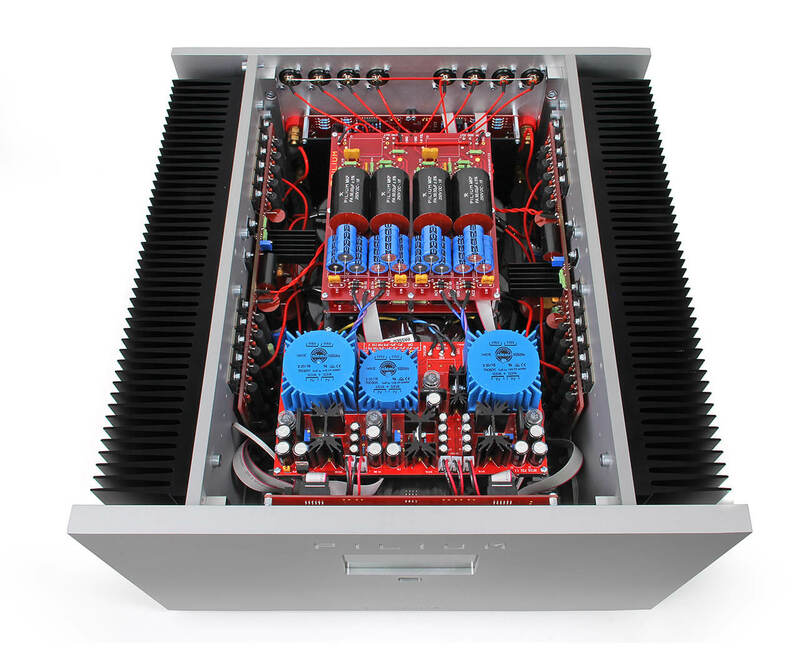 A dual mono preamplifier and power amplifier with the definition of short signal paths in an one box amplifier solution with Pilium drive and sound! 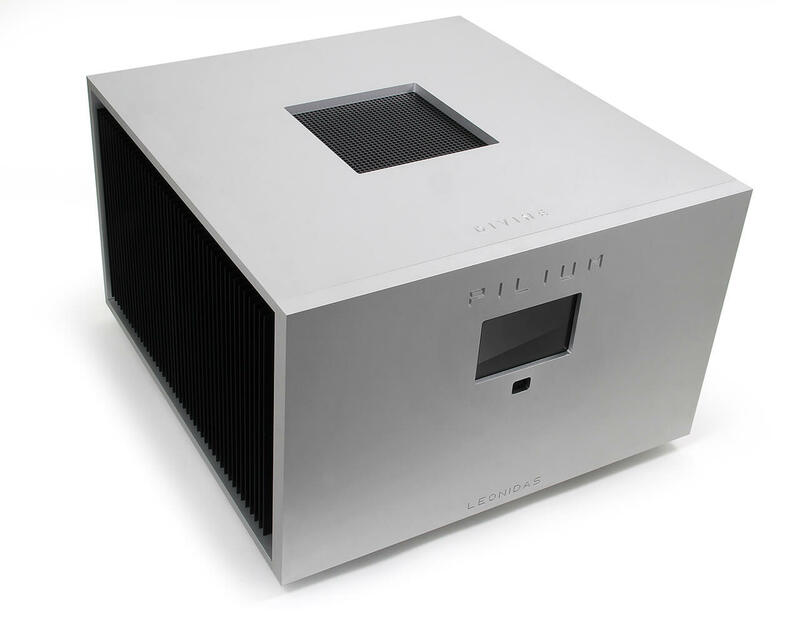 No compromises, no boundaries no limits!